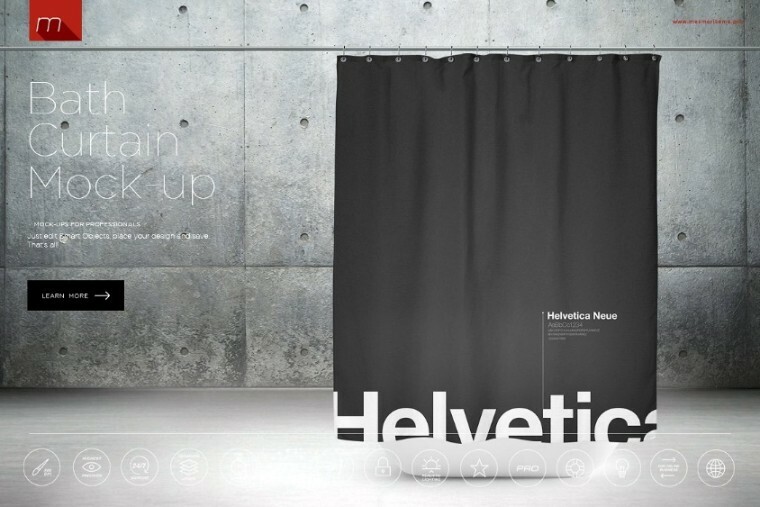 Today we are going to present you the best curtain mockup psd. 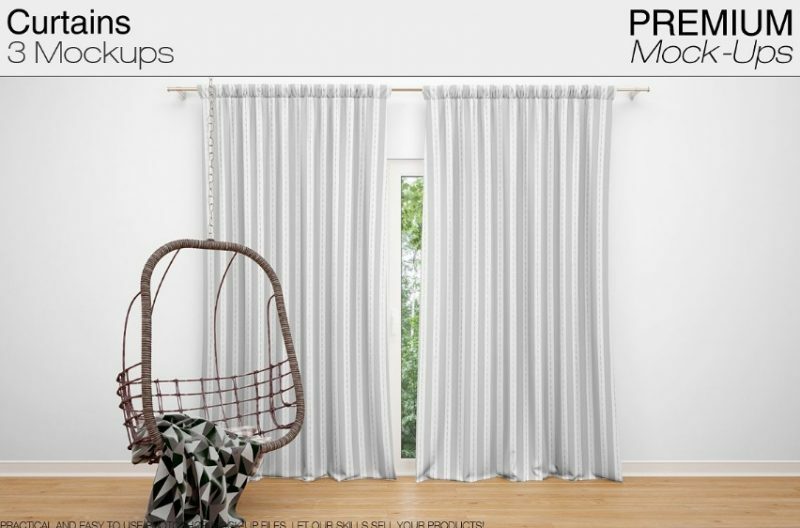 Curtains are one of the important elements in the interior designing. 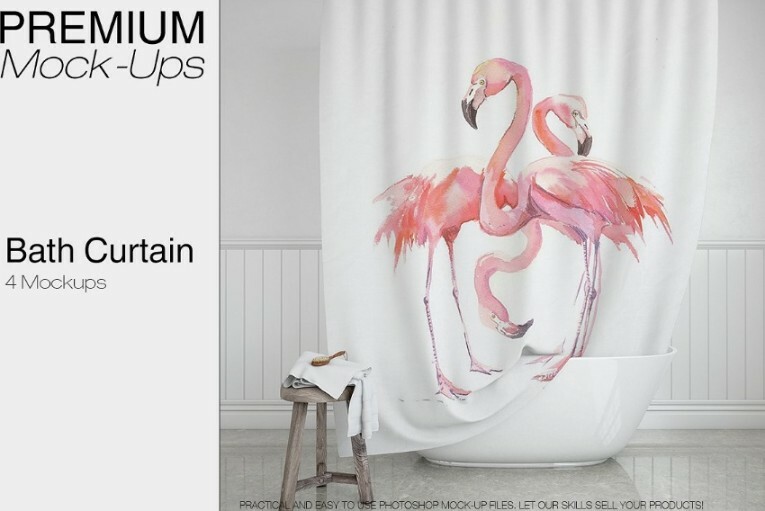 You can’t showcase a perfect interior design idea without the curtains. 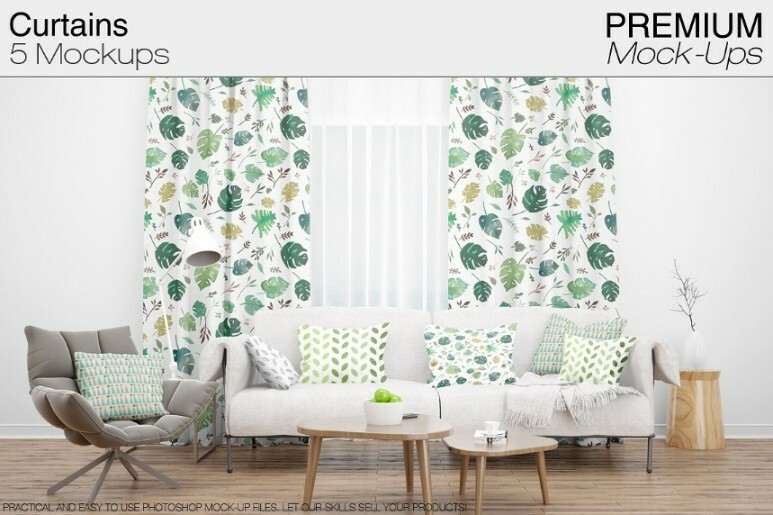 If you are designing the curtain designs, hotel branding or interior design then this mockup file will be best suitable for you. 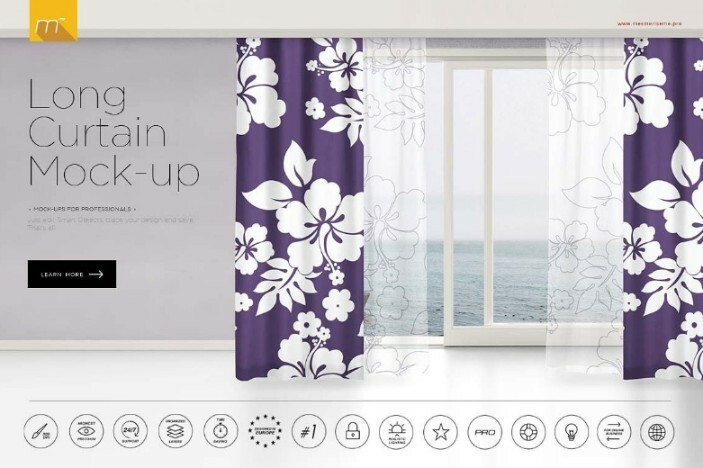 You can place the design on the curtain easily via smart objects and it gets adjusted with the folds. 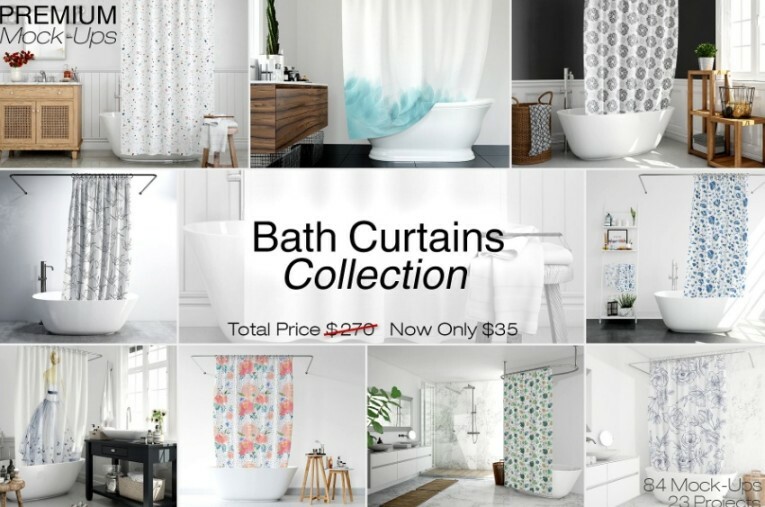 We have collected all different kinds of mockup psd for curtain designs like long curtain, short curtain, bathroom and window curtain. You can select the best mockup psd according to your need. 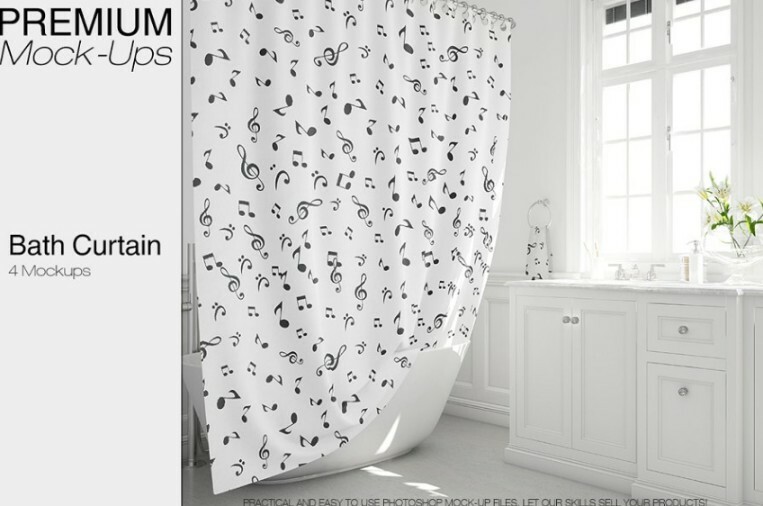 You can showcase any patterns and design in the bathroom environment on the curtain. 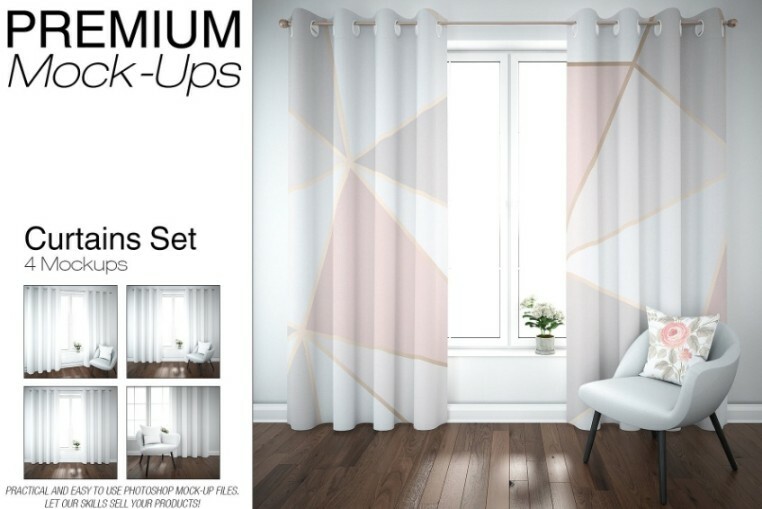 This is a huge collection of curtains mockup psd, You get a big list of 84 psd files so you can showcase the design in different angles and different perspectives. 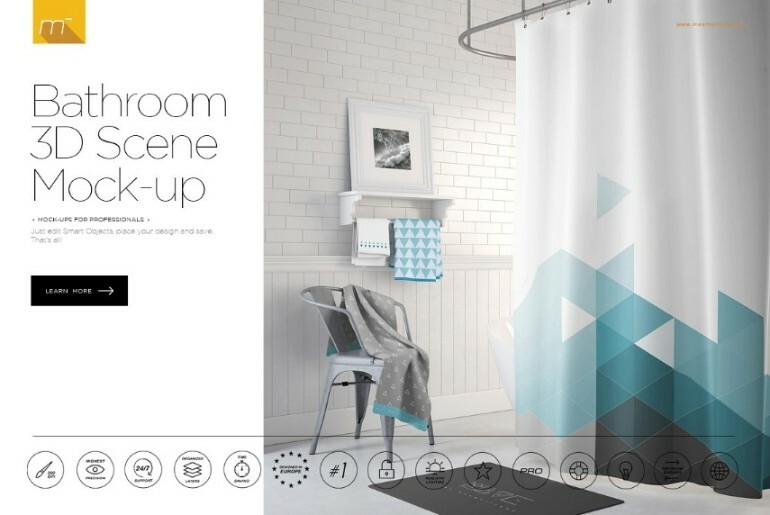 You can customize the every environment of the mockup presentation. You can edit the color of curtain in just one click. In this pack you get a set of 5 different psd mocku-ps, so you can showcase the design in different environments. This files are ideal if you want to showcase the design in living room environment. 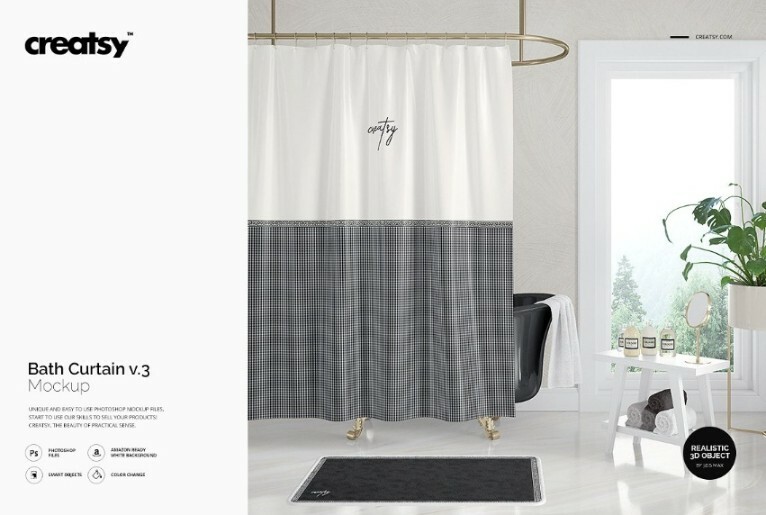 This is a perfect room scene curtain mock-up psd. You can see how the design looks in the room with the large windows. 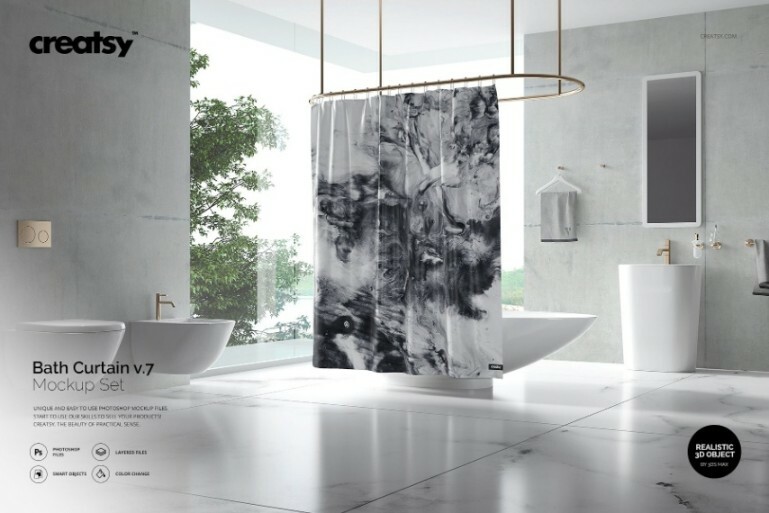 All the elements in the mockup can be removed in just one click. 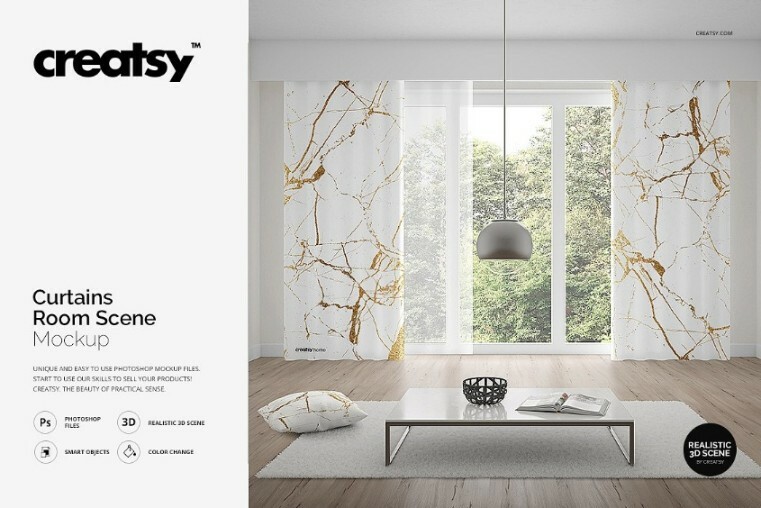 This file is designed creatsy. 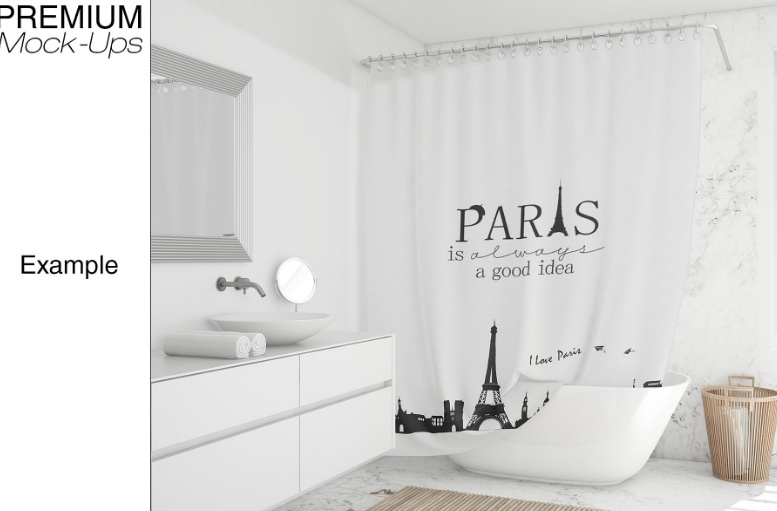 This is a long bath curtain psd mockup so that you can see how the curtain looks in the bath room scene. 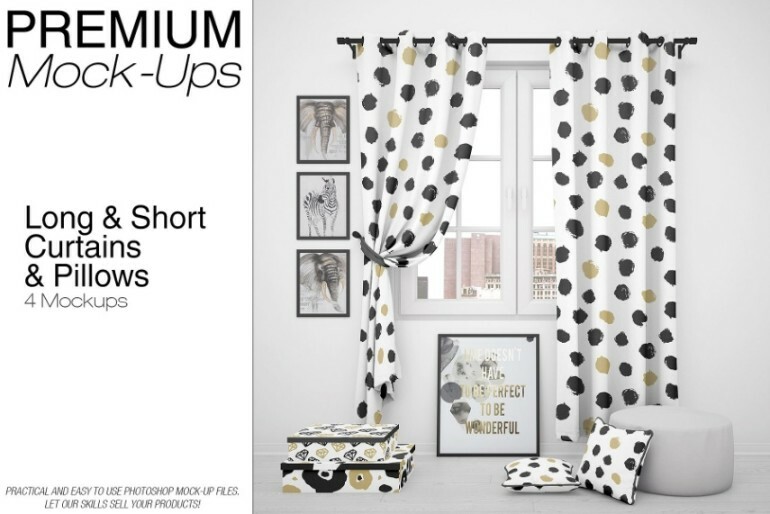 You get two different types of curtains and sewn holes so you can use the variant according to your need. A total of 12 psd files are included in the pack. 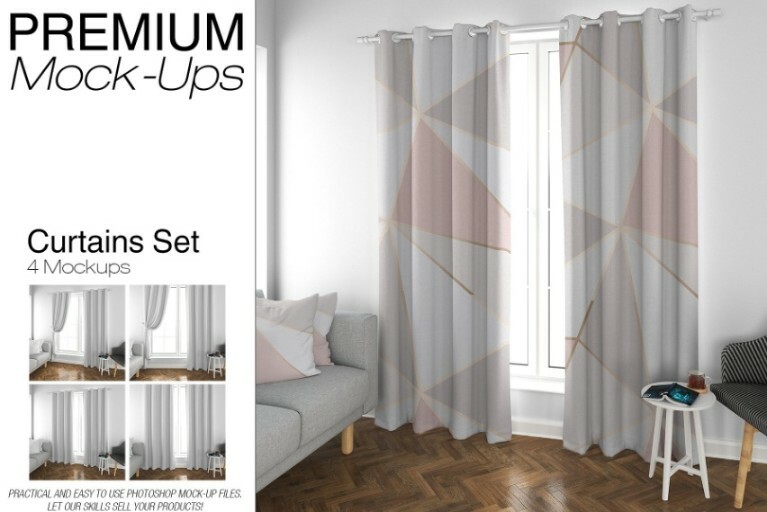 This is another set of professional curtains mockup psd for showcasing the curtain design elegantly. You can see how the design looks in 4 different angles. 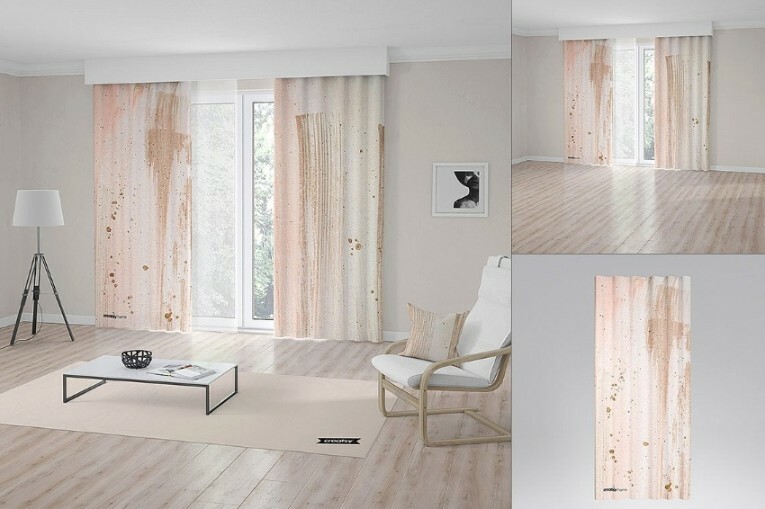 Change the design on the curtain via smart objects feature. 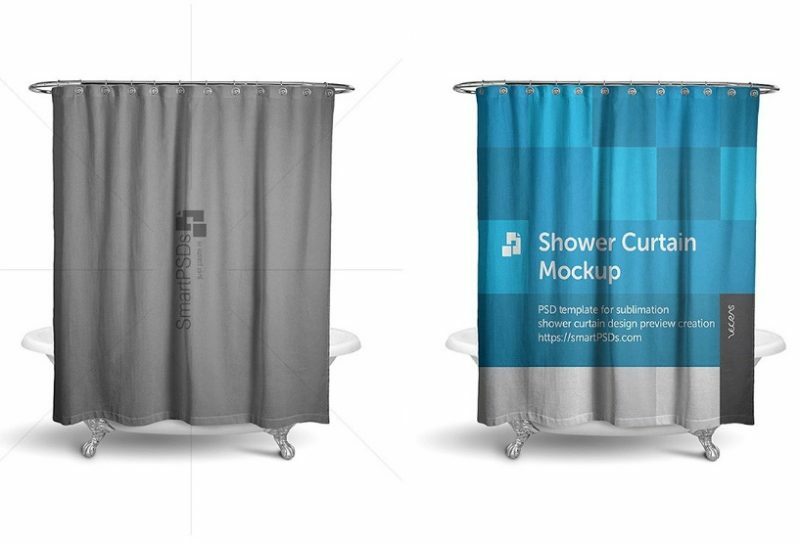 This is a minimal looking shower curtains mockup. This is a very high resolution psd file which comes in 2000 x 2000 pixels which give a realistic look to the design. You can use it for sublimation presentation. You can select the best mockup that suits your requirement and use it for presenting the design on e commerce website and other marketplace website.